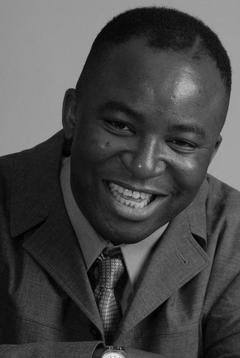 Joseph Obi - New Alternative Health Downloadable eBook ! 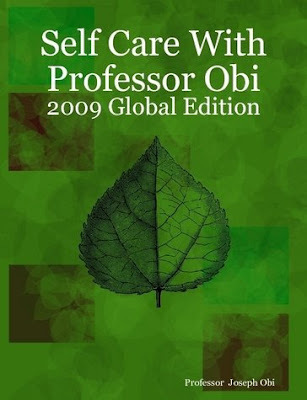 The Online Publicity Team of Celebrity Wellness AuthorJoseph Obi is exceedingly pleased to warmly announce that the 2009 Edition of Self Care with Professor Obi is now available for immediate purchase and download - as an Alternative Health eBook Publication. 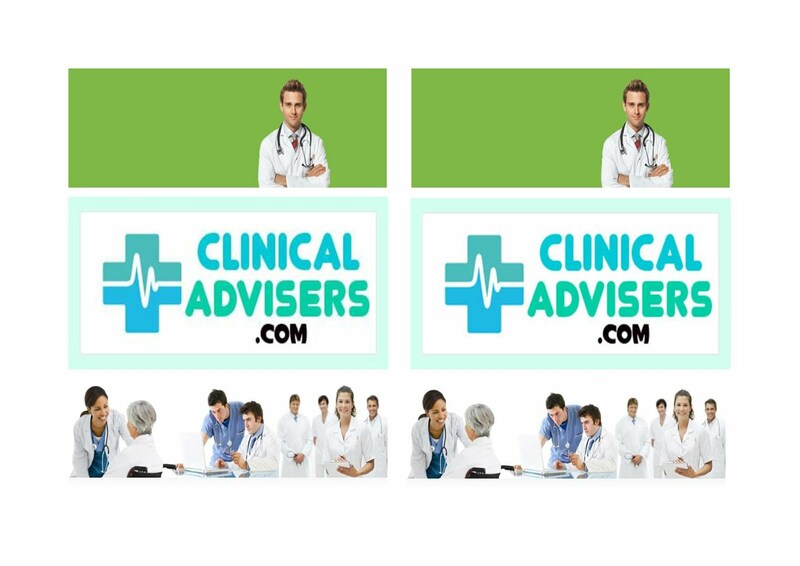 "Take Totally Eclectic Control of your Ultimate Wellness Potential : Become a Fairly Safe Expert in Self-Care and lawfully save yourself a whole lot of money on unnecessary Medical Bills." 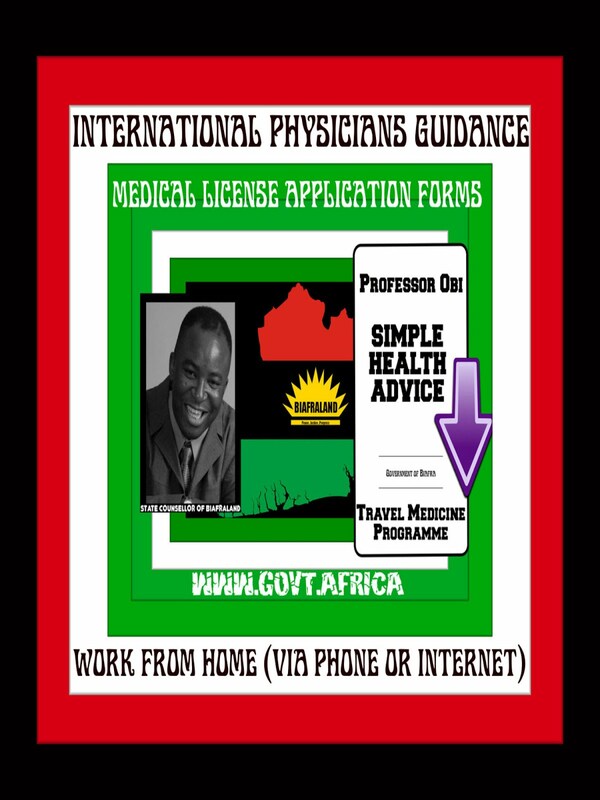 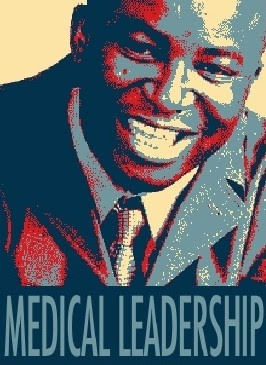 Self-Care with Professor Obi is a 'Zipped' Powerpoint Presentation (together with a printable PDF Attachment) which does not (in any way) replace Expert Medical Advice from your Licensed Medical Doctor ; so please thoroughly ensure that you use it sensibly. 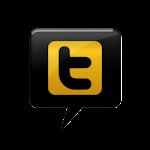 Please feel free to expediently send us your full feedback via www.QuackFather.com .